Description: Ideally located in the heart of the French Alps, Grenoble Institute of Technology is one of Europe’s leading technology universities. It offers a range of engineering, masters and doctoral courses both in French and in English, driven by world-class research in 38 laboratories, and 6 technology platforms, developed in partnership with other institutions. For 120 years, Grenoble Institute of Technology has been instrumental in developing innovative solutions with industrial partners to support continuous technological advances and economic growth. With its solid combination of teaching, research and business promotion, Grenoble Institute of Technology plays a key role in making Grenoble one of the most attractive scientific and industrial locations worldwide. 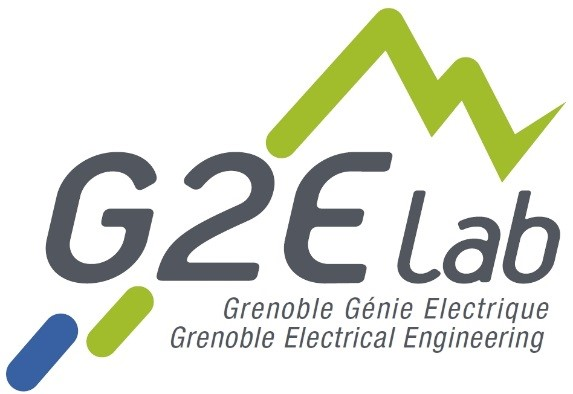 Merging the former LEG (Grenoble Power Electrical Laboratory), LEMD (Laboratory of Electrostatics and Dielectric Materials), and LMN (Laboratory of Magnetism of the Ship) in 2007, G2Elab nowadays covers a wide spectrum of expertise in the field Electrical Engineering. Its activity can be summarized by the following keywords: electrical energy, materials, innovative processes and systems, modeling and design methods and software. Description: Merging the former LEG (Grenoble Power Electrical Laboratory), LEMD (Laboratory of Electrostatics and Dielectric Materials), and LMN (Laboratory of Magnetism of the Ship) in 2007, G2Elab nowadays covers a wide spectrum of expertise in the field Electrical Engineering. Its activity can be summarized by the following keywords: electrical energy, materials, innovative processes and systems, modeling and design methods and software. The research carried out in G2Elab ranges from long term research up to collaborative research supported by a strong involvement in partnerships with large companies and SMEs. With more than 100 permanent staff, 110 PhD and 50 Masters, G2Elab appears as a major actor both nationally and internationally in these areas. The G2ELab (i.e., GRENOBLE INP) owns two real-time (RT) multiprocessors digital simulators, in the framework of the PREDIS centre. They are a new generation of RT simulators, allowing appli-cations from different physical domains like aerial or surface transports, fluids, mechanical and electrical systems using Matlab-Simulink® environment. Such simulators are able to carry out Hardware-In-the-Loop (HIL) as well as Power-Hardware-In-the-Loop (PHIL) applications. In such simulations, a part of the simulated system is achieved numerically in the heart of the simulator, whereas the other part is integrated in the open (or closed) loop through power amplifiers, in the form of physical components (or emulated numerically by calculators). The different components and the heart of the simulator can be linked by the communication system, which uses different communication protocols (TCP/IP, Ethernet, FireWire, Infiniband, etc.). It allows the remote opera-tion of real-time systems via local networks or Internet. 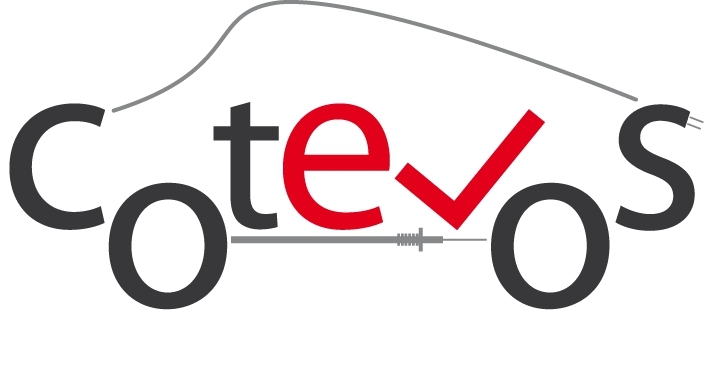 Moreover, a RT smart grid demonstrator is under development in the framework of a national research project. It will include a digital simulation of a distribution grid (MV/LV), some programmable loads and programmable sources to emulate this equipment, smart meters, amplifiers, a SCADA system (Supervisory Control And Data Ac-quisition) including optimal energy management ADA functions, and a communication network using IEC 61850. G2Elab is in operation since 2007 and covers a power range of up to 30 kVA. As a plan for extension of the lab, the PREDIS platform is intended to be coupled with PRISMES platform of CEA Ines to build a common platform for multi-sites project. • SCADA PCVue: fully developed by the engineers of G2Elab and ENSE3 for supervising the re-duced size electrical grid at PREDIS. Description: This platform regroups multiple means of production, connectable to different reduced grids. It allows the study and control of real energy production, including renewable sources. Description: This platform regroups several real instru-mented and flexible electrical grids with a reduced size of 30kVA. It allows the study on dif-ferent structure of future smart grid. The reconfigurable distribution and industrial grids use the production means and loads of PDE platform and is supervised by the SCADA platform. Description: The platform is dedicated to the research on smart energy management and auto-consummation. It consists of a demonstrating building with associ-ated measures and instrumentation. The real time management strategy takes into account comfort data, consummation and production and other factors. Platform of real time simulation and PHiL: This platform offers the tools for electrical sys-tem design, optimization and control. It allows users to actualize researches on all kind of emulated grids with interaction with real components. This modular platform is suitable for different research thematic, from electrical vehicle to renewable energy resources. Validation of controllers for different kind of equipment (FACTS, wind turbine, hydro tur-bine, PV, etc.). Test of industrial converters for photovoltaic generation Systems. Quality management/testing protocols: G2Elab is certified with the ISO 9001.